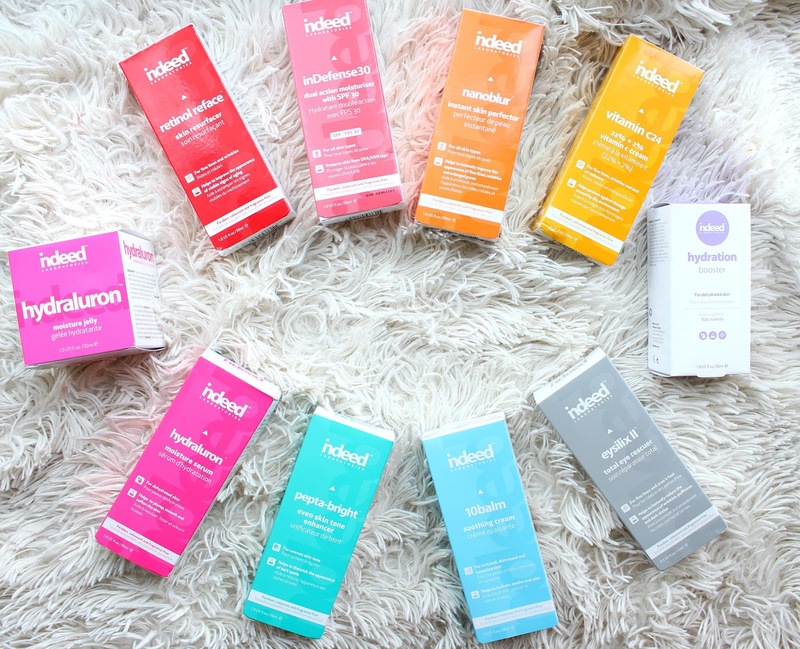 Samantha Jane: Indeed Labs Giveaway! Hi Samantha- loved your January favorites and will be checking some of them out for myself. Thank you for the chance to enter the giveaway and thank you to Indeed Labs for the products they provided.